Multiplayer games with a long playtime are the most valuable category of games on PC and consoles. But no such title exists for VR. 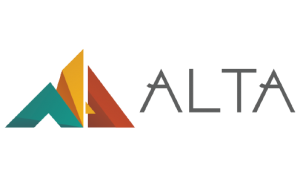 Alta will build the first long play, multiplayer game for VR. The CEO has worked on AAA Games for Rockstar Games (makers of Grand Theft Auto and L.A. Noire), and includes the #1 student from Australia’s SAE Quantum gaming academy.